Seasonally, Bluestone Gardens also supplies multiple varieties of Seed Potatoes, Onion Sets, Shallots, and Fall Garlic! 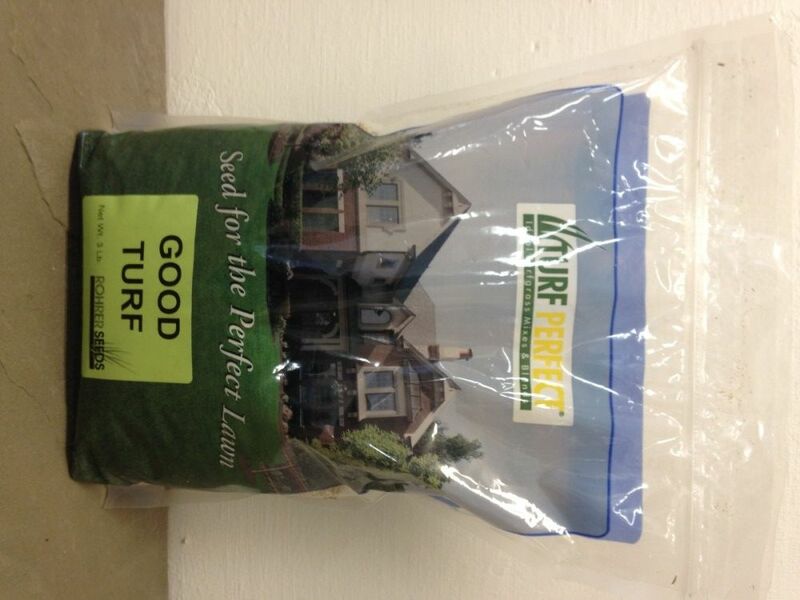 Make your lawn and garden grow even better with one of our great fertilizers! 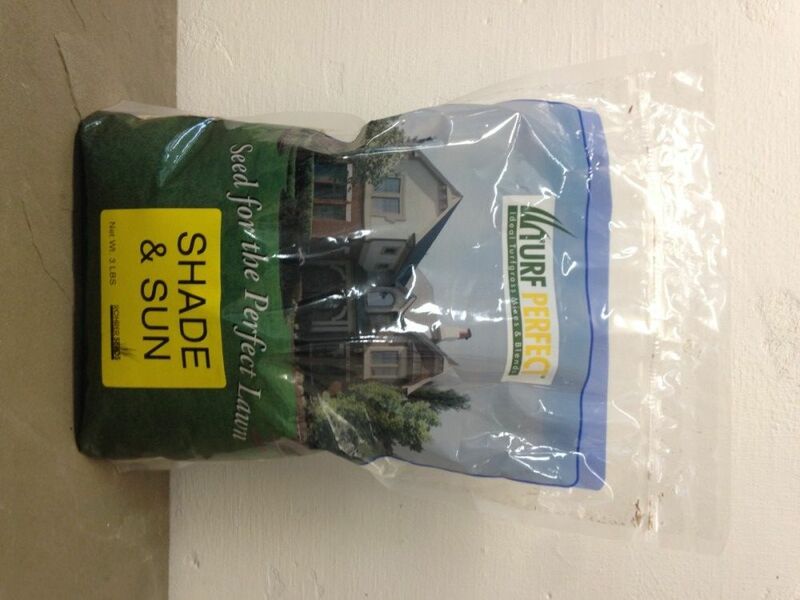 Check out the fertilizers page and find the perfect product to help your garden grow! 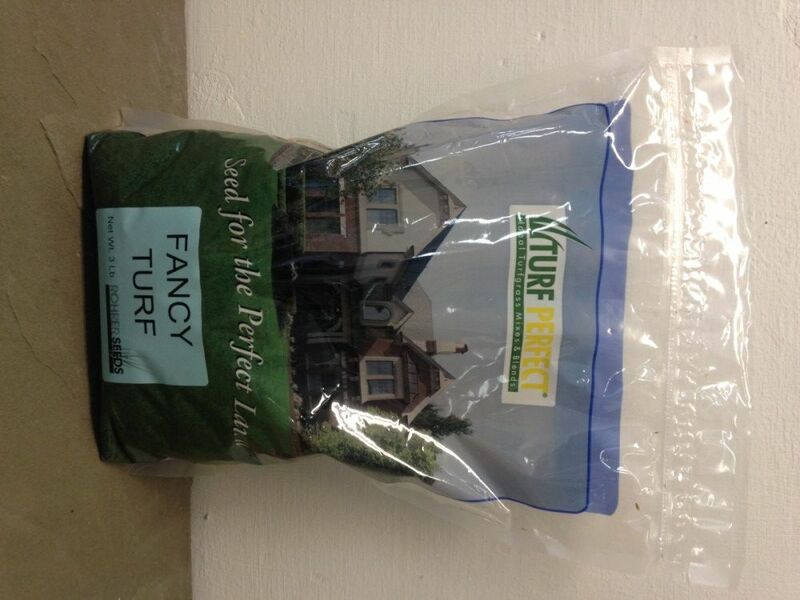 Need a soil amendment or mulch? Check out or potting soils for bagged soils and mulch, or our bulk materials if you need a large quantity.